In the process of helping a product move along the supply chain, it usually gets stored in a warehouse somewhere for a period of time. Eventually, it will be directed off the shelf and into a truck for delivery at a retail store, manufacturing plant, or end consumer. For all intents and purposes, this would be considered picking and packing a product. However; the complexity can vary greatly. Some companies have less than ten part numbers, while others can have thousands. That’s where proper planning, training and attention to detail is crucial. Whether it’s feeding a manufacturing plant the parts they need to keep machines running, or retrieving various SKU numbers of finished goods for distribution, RBW Logistics has the resources, technology and know-how to run your pick operation. Every customer we service is considered a pick and pack operation, but all of them are different in nature. With a supplier pull managed inventory, manufacturers order a variety of different parts and quantities to feed their assembly lines. 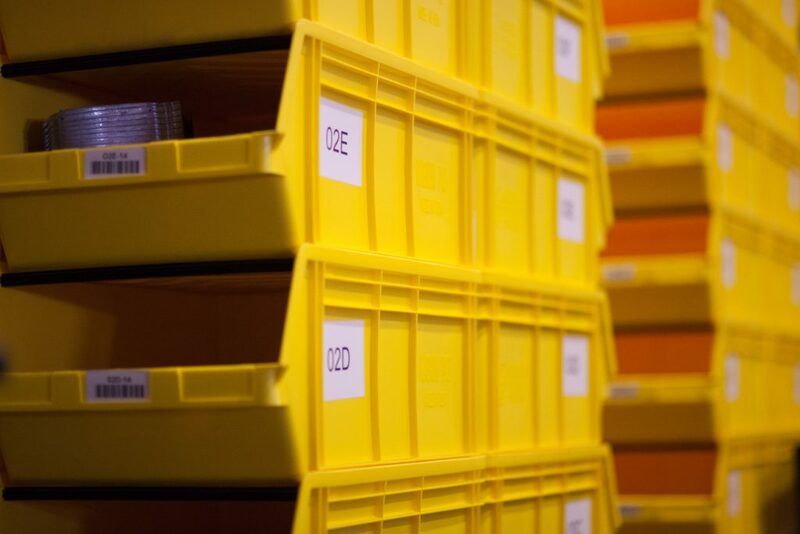 On the back end of the process, you’re filling orders and shipping finished product out to your customers. This may consist of one particular item or a combination of many. As always, time is of the essence. Our team has years of experience in organizing, picking and distributing these parts and products to keep businesses running smoothly.